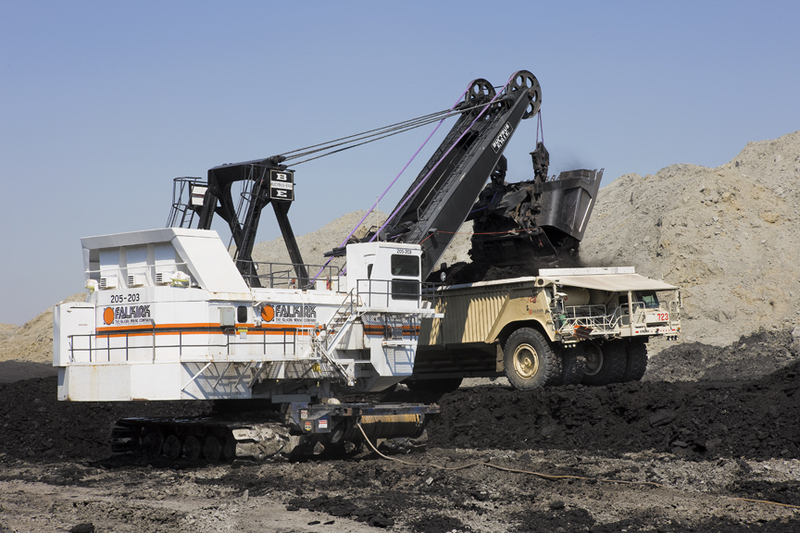 NORTH AMERICAN INTEGRATES DRYFINING™ TECHNOLOGY TO REDUCE COAL MOISTURE AND EMISSIONS. An investor group with no coal mining experience had leased a first-of-its kind coal-drying system in North Dakota and needed to find someone to run the system in a productive and economic manner, as well as to improve the overall efficiency. While the DryFining™ system had been in operation for a period of time, it had not hit peak performance and could benefit from improved economics. It was also important to improve delivery of a high-quality product to its customer, Great River Energy. That’s when they brought in North American, knowing its reputation as an effective and trusted partner across the U.S. and internationally. Before NoDak’s involvement, the moisture removal rates ranged from 7-8% and sulfur removal was under 9%. Currently, moisture removal rates push 11% and sulfur removal runs around 9.5%. DryFined coal has many benefits, including reduced total mass through the boiler, with the corresponding reduction in erosion-related maintenance issues. NoDak’s dried coal has a heating value around 7,000 BTUs, compared with the feed level of 6,200. In addition, the coal is fluidized at much more efficient levels, further enhancing the removal of sulphur and other agents in the coal, resulting in valuable environmental benefits. 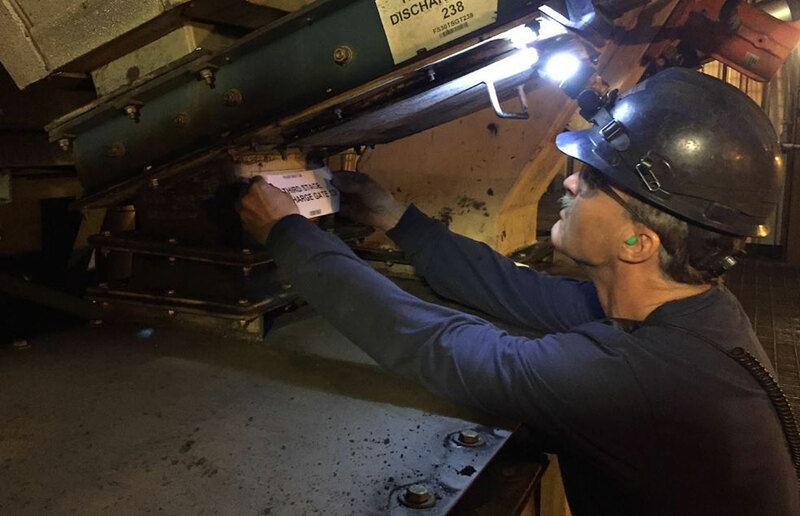 And finally, because NoDak was efficiently running the coal-drying system, DryFining™ maintenance costs were lowered and downtime was reduced.